Both the facelifted Audi Q7 and its performance derivative SQ7 facelift has been spotted undergoing cold weather testing. 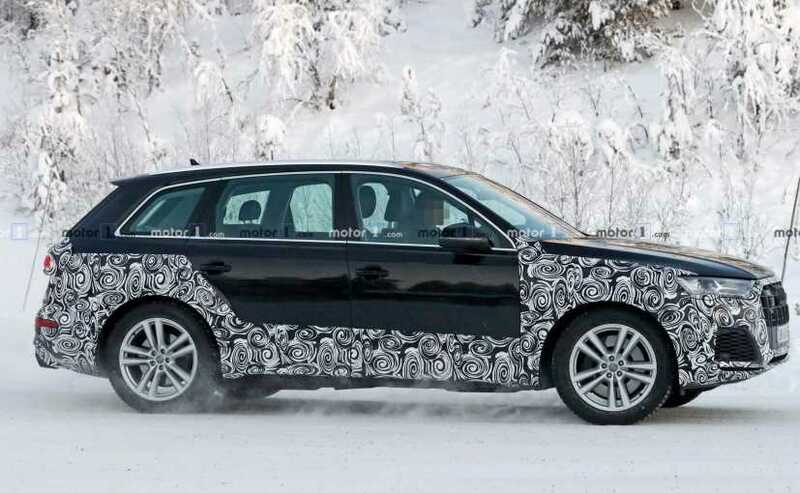 The models updated Q7 is likely to be revealed in later 2019. Audi has been extensively working on revamping its SUV line-up globally and this year alone with saw the introduction of the new-gen Audi Q3 and the flagship Audi Q8 coupe SUV as well. While both the SUVs are currently awaiting their respective market launches, the Ingolstadt-based carmaker has begun working on the facelift for the much popular, Audi Q7. 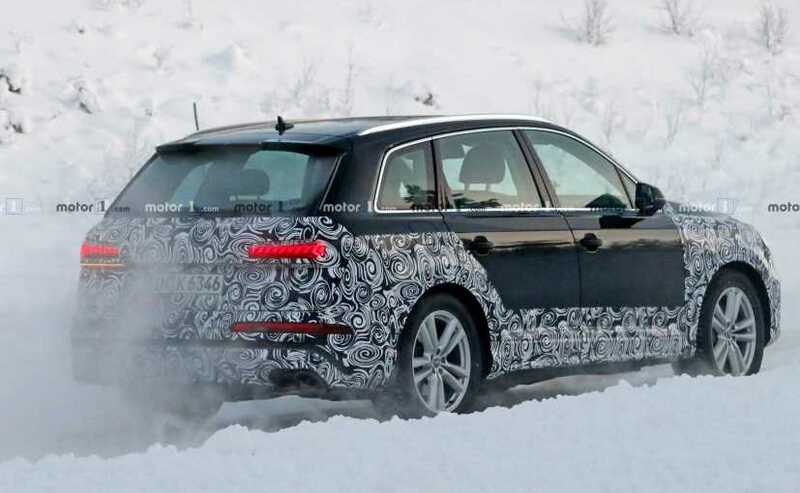 Slated to enter the market in 2020, recently spy photos of both the facelifted Q7 and its performance derivative, SQ7, were spotted undergoing cold weather testing. While the updates are expected to be pretty minimal and largely superficial, both the test mules are wearing some considerable amount of camouflage, especially around the front and rear sections. 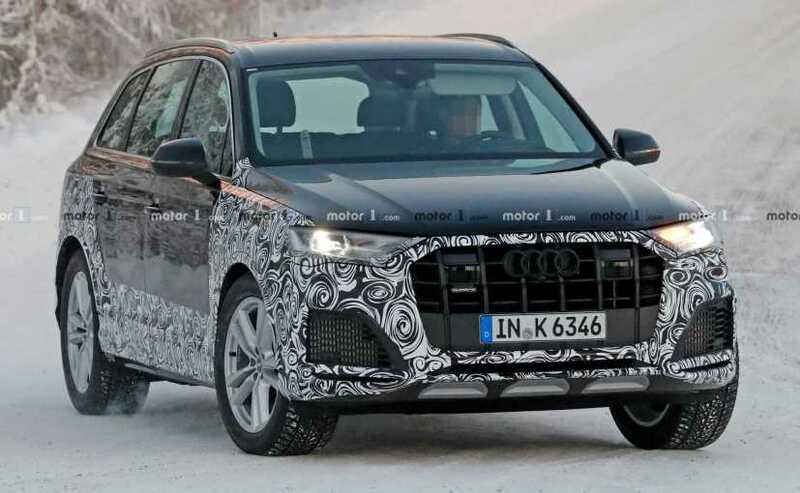 This could mean that visually, the 2020 Audi Q7 will come with a new front bumper, mildly tweaked headlamps and taillamps and revised rear bumper, among others. The rear portion also sees the addition of integrated exhaust tips. And from what we see here, the facelifted SQ7 will also come with similar updates on the outside. The taillamps too appear to have been refreshed a bit. We do not get to the see the cabin of the SUV in these latest images, but we expect to see some similar minor updates, possibly a more tech-oriented cabin with lesser buttons and more digitally-inclined features. Possibly a dual-screen setup similar to the one we have seen on the Audi Q8. 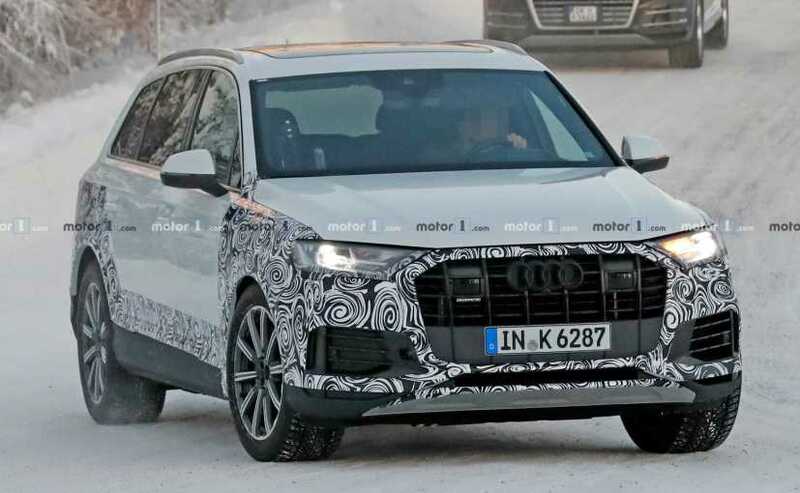 It's too soon to comment on engine options, but considering this will be just a minor facelift, the 2020 Audi Q7 is likely to carry over its existing engine options. The same can be said about the SQ7 as well, however, we might see a power boost in both the options. In India, the Q7 is currently offered with a 3.0-litre TDI diesel engine that produces 245 bhp, and a 2.0-litre TFSI petrol that churns out 248 bhp of maximum power. Audi is likely to reveal the regular Q7 facelift first, followed by the SQ7. The former is likely to debut in late 2019 or early 2020, while the SQ7 might be revealed in the first half of 2020.